Anyone who can help it only takes Muni when necessary. We also can't even remember the last time we hailed a cab. In order to find out which bars and restaurants San Franciscans hit up the most, we asked our friends at Lyft. They did some fancy-schmancy data pulling from February to tell us where people were most often dropped off. 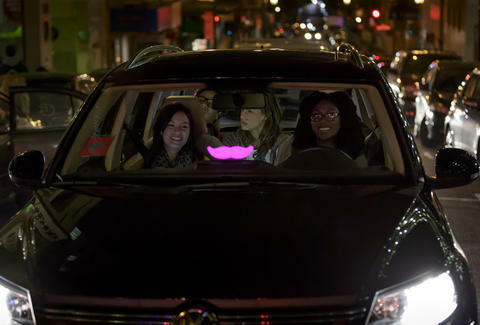 Daisy Barringer is Thrillist's SF Editor and she is very happy that Lyft has switched from the over-sized fuzzy pink mustache to a much more adorable illuminated glowstache. Follow her on Twitter @daisy to see where she asks her Lyft driver to drop her off most often.